Miffed by Lee Hirsch's missed-oppotunity doc "Bully," as well as the disheartening critical embrace of it, fellow critic Simon Abrams and I had convo about the film over at IndieWire's Press Play, skewering it in ways no one else seemed ready to. 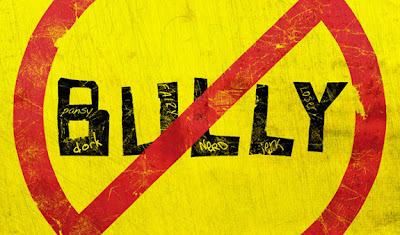 Call it Bully Catharsis. To read the full conversation, CLICK HERE. For more from Simon Abrams, check out his blog, Extended Cut.